Bal Fashion | Your No. 1 Fashion Blog: MODEST FASHION! Modest fashion being adopted by the lovers satisfies the spiritual and chic aspect for personal preference and religious reasons. The interpretation of the word 'modest' differs across countries as different nations tend to read diverse meanings to the word 'modest', which is affected by the socio-cultural features of each country. 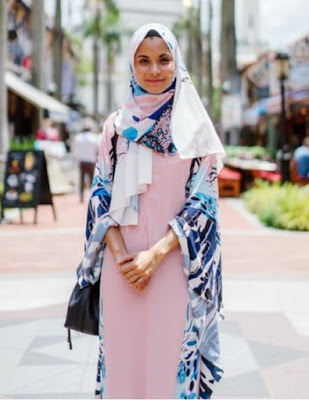 From the various meanings read to modest fashion, there is a common idea in all which is that; modest fashion is being comfortable in dressing which covers the whole part of the body yet stylish and it is chosen individually. The word 'modest' has varied meanings and interpretations across many religious boundaries and also within each religious boundary. There are similarities, take for instance, Muslim, Christian, Jewish women practice covering their head while a muslim woman uses a hijab, christian woman uses a headscarf while jewish woman uses a tichel for their head covering. There is a myth on modest fashion and could also be called a general misconception and it is that, modest dressing is inherently oppressive. This is actually a myth that should be discarded as it is just a misconception of the fashion trend. 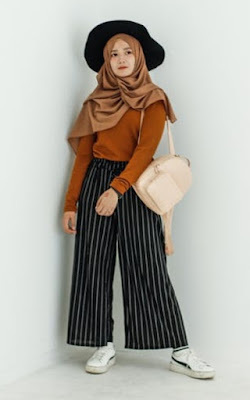 Modest fashion still looks stylish as well as it looks appealing, as a woman who practise modest fashion can still look fabulously beautiful covering her hair and every provocative part of her body. This should be based on personal choice and not by compulsion, in order to see beauty in practising the trend. 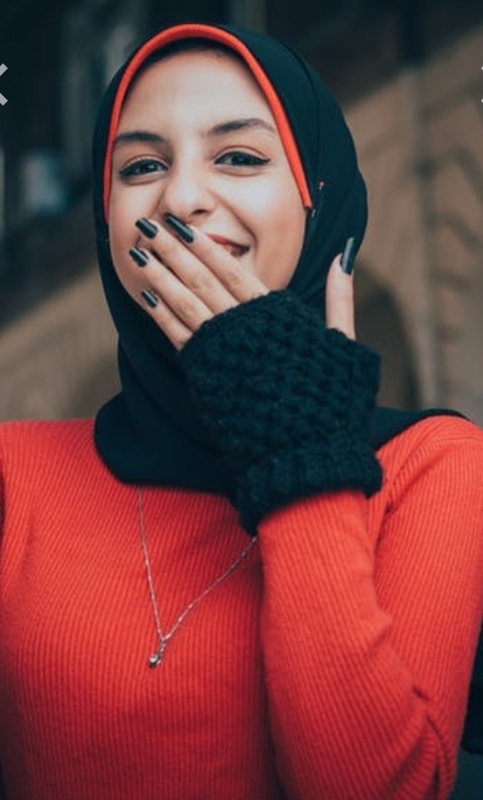 Modest fashion should not be experienced as a limiting factor in style and with this, the term will always be in vogue. Across all religions, that has been established to give more style to the modest fashion yet covering all essential parts of the body. Wearing clothes that cover the most parts of the body should also give room to latest trends and chic pairing. Modest fashion is seen everywhere. When you step into this specific realm at first, you may not see the cool brands out there, street style stars but embracing big shapes, covered-up silhouettes and different headgears. As much as you continue to dwell in the modest fashion, you will get more fashion exposure on that and you will become a fashion star in your own lane. 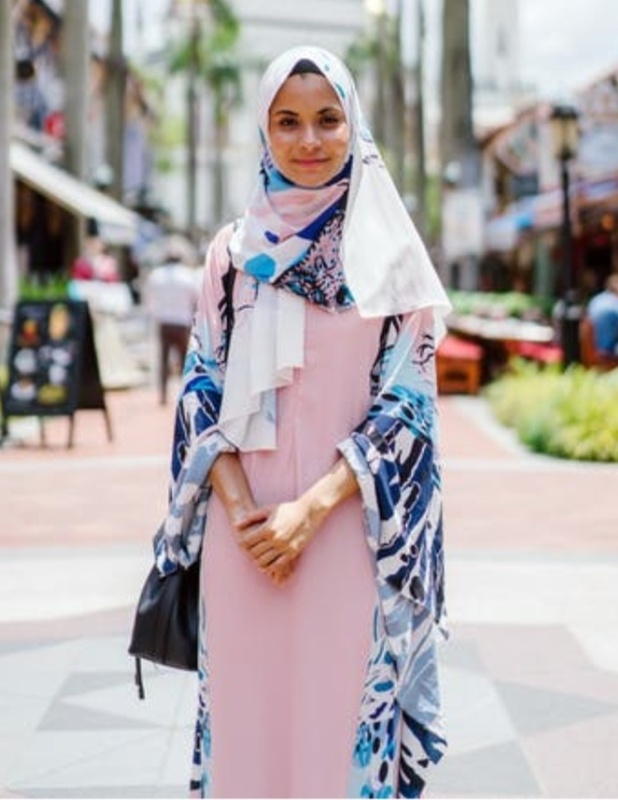 It should be noted that women interpret dressing requirement modestly in many different ways and their interpretation of modest dressing can bring change completely over their life. Within one religious denomination, there are diverse interpretations and practices. Many women are not necessarily aware that the clothes worn could be viewed as modest fashion. They just perceive it as a style that resonates with them. Yes, there should be a rethink of where fashion is heading to. Social media has made diversity to become a mainstay within thw indusrtry. It has also revealed light on facts that women of various sizes, colors, shapes and backgrounds can just be as stylish as possible.